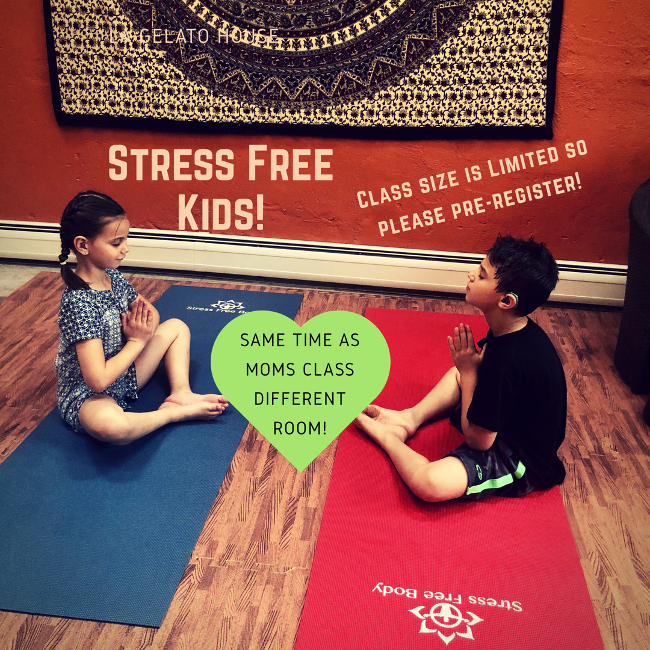 This Summer continue to get your Yoga on while you're little one does too! $5 SFB members, $7 drop ins. You decide when to start, and which classes work best for you!